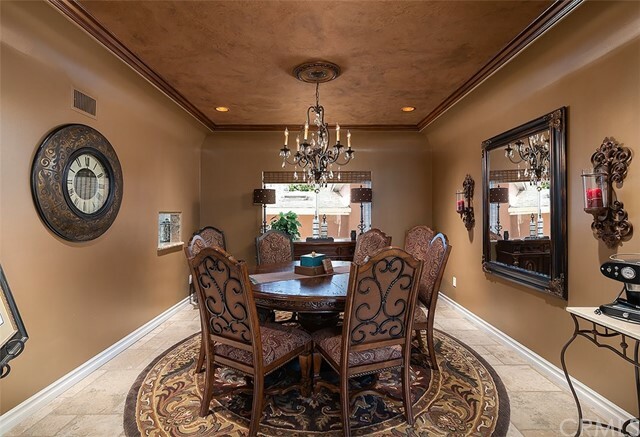 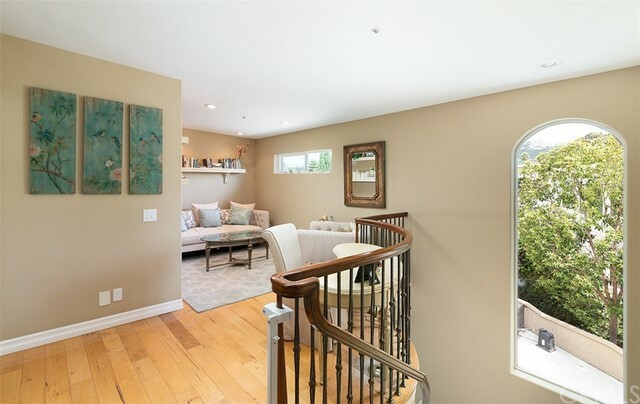 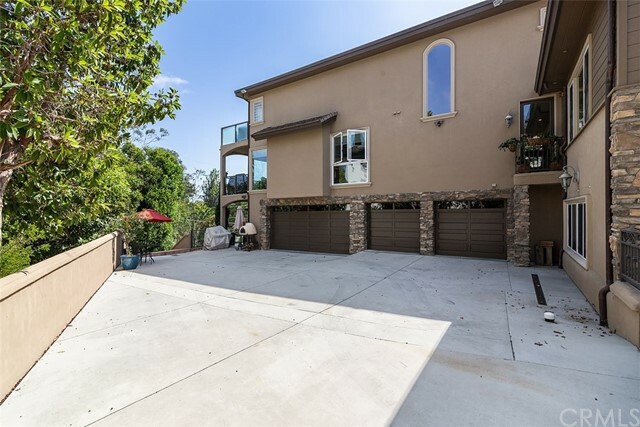 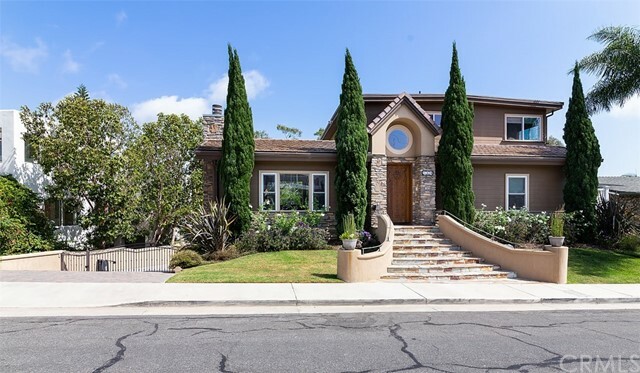 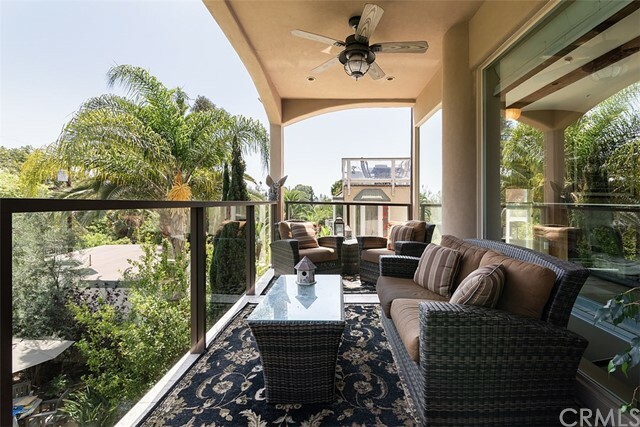 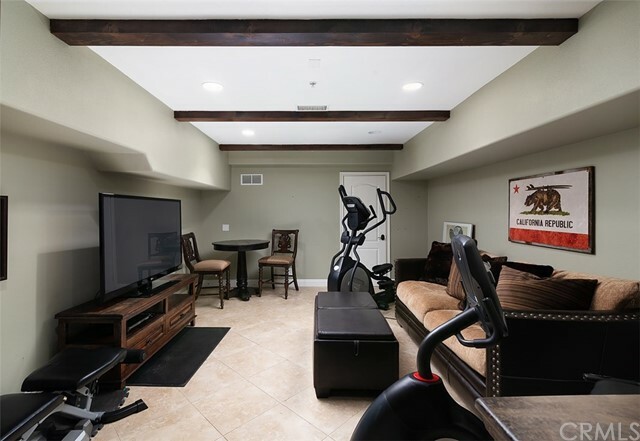 Enjoy California's lifestyle at its finest in this spectacular SEVEN CAR GARAGE HOME in Southwest San Clemente. 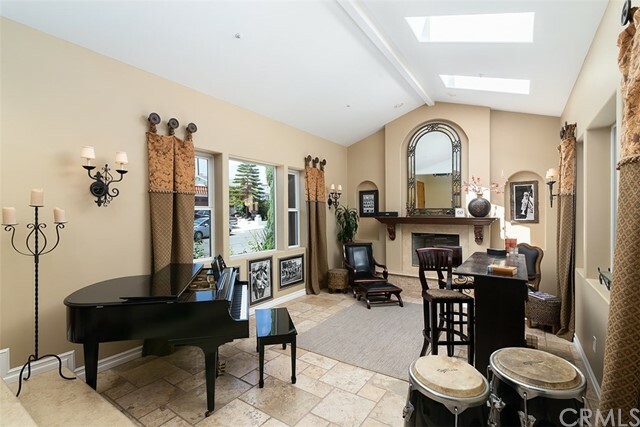 This Tuscan beauty is an entertainer’s show piece with 5 bedrooms + loft/bonus, 5.5 baths, & 4,400 sq. 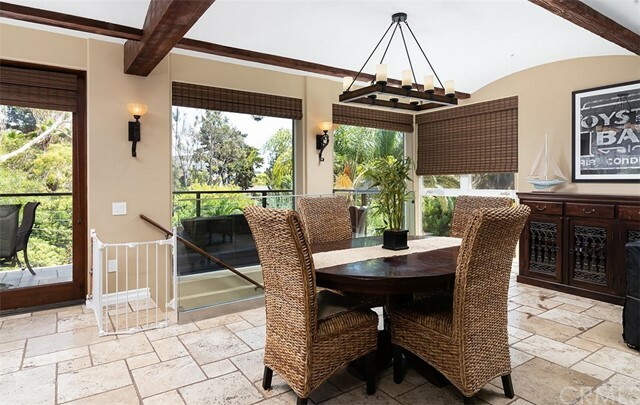 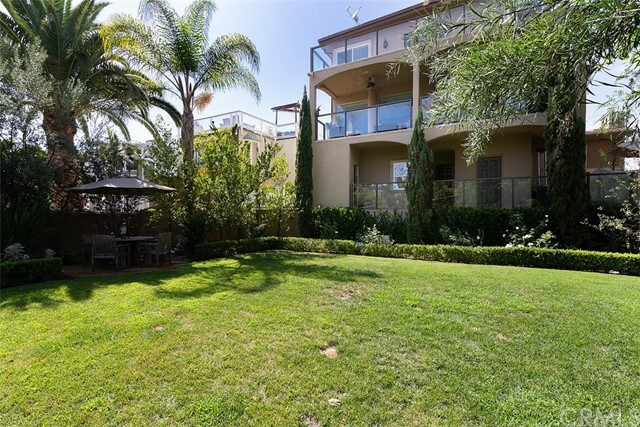 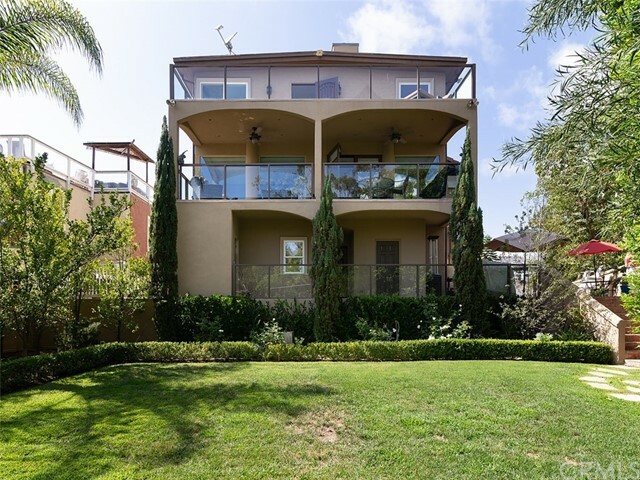 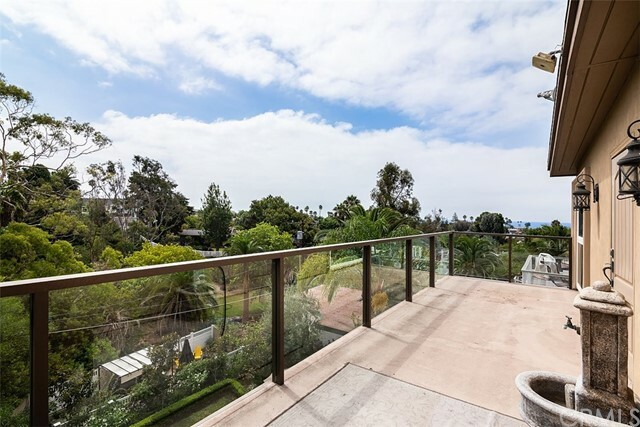 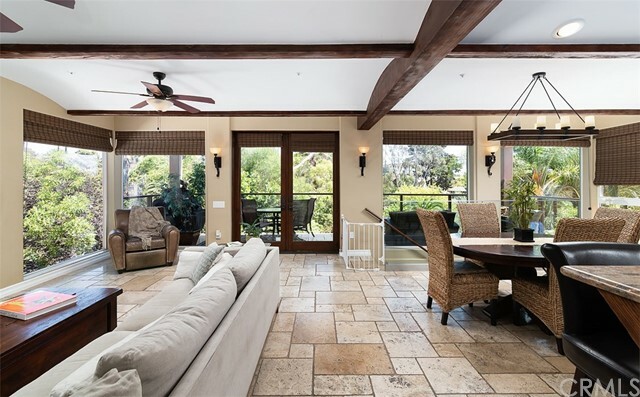 ft., located on a huge canyon lot with breathtaking views of the ocean & endless upgrades. 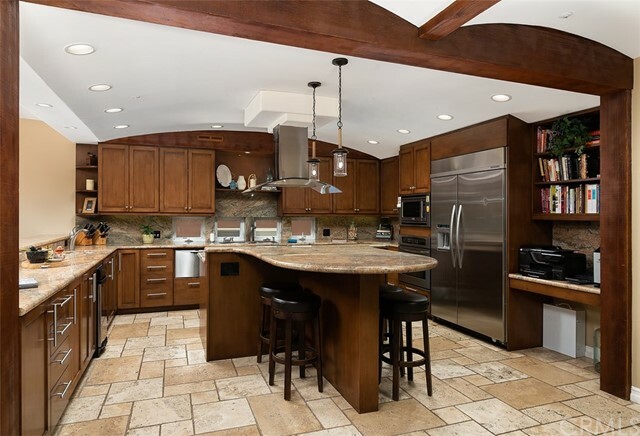 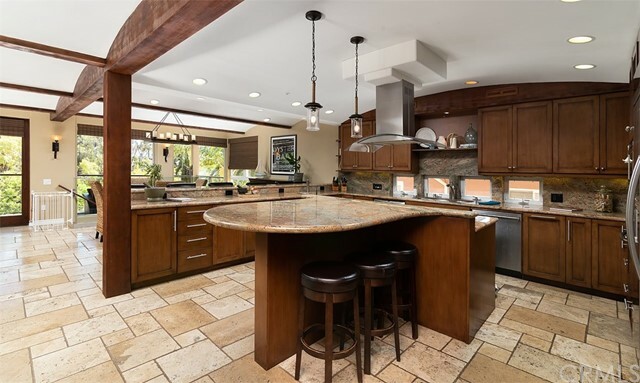 The Chef’s kitchen boasts SS appliances, pass through serving area to formal dining room, 5 burner gas range & hood, & an expansive island/breakfast bar area that can seat 10. 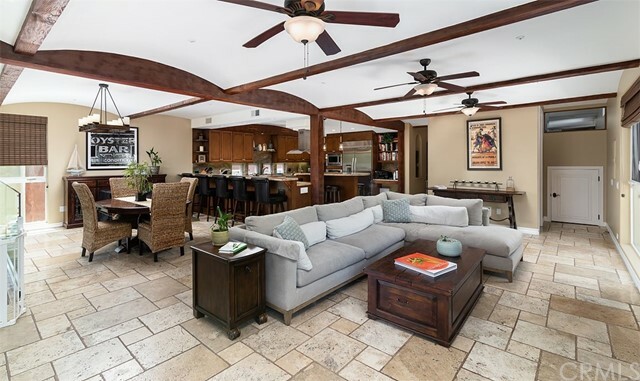 Family room has floor to ceiling windows, raised wood-beam ceilings, & almost 500 SQ FT of outdoor patio decking w/Travertine floors. 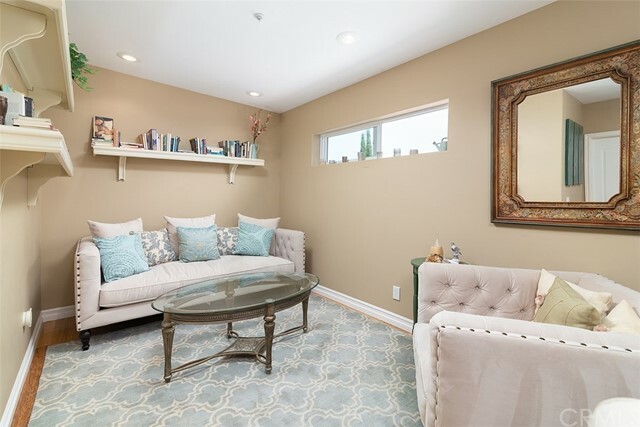 Main floor bedroom w/ full en-suite bath, 2 additional guest bedrooms upstairs w full en-suite baths & a bonus loft area. 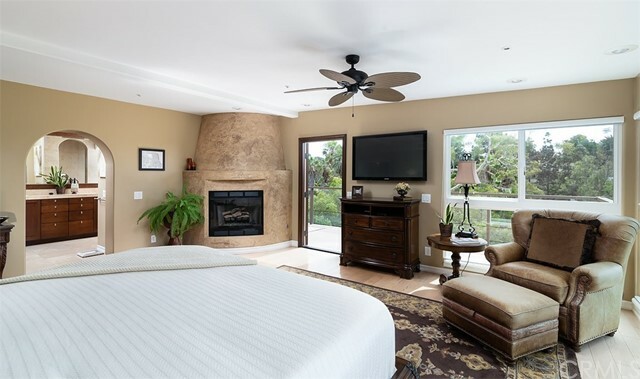 Master suite features private ocean view deck, stunning fireplace, large walk-in closet w/built-ins. 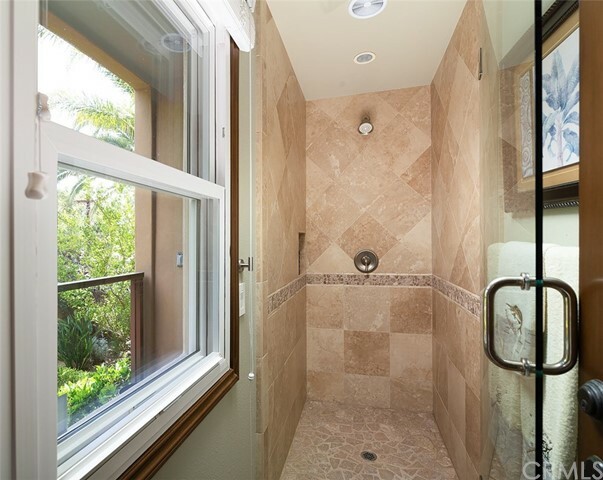 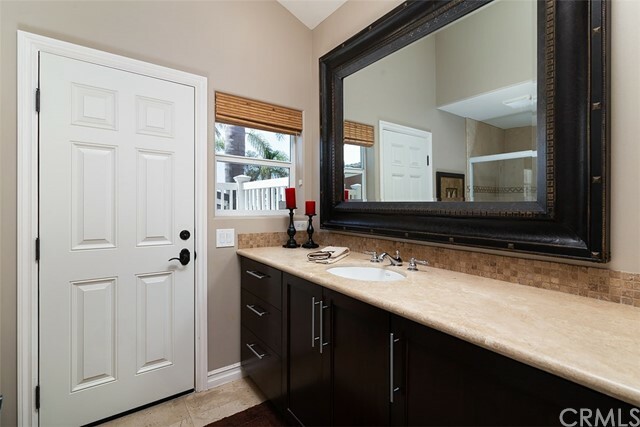 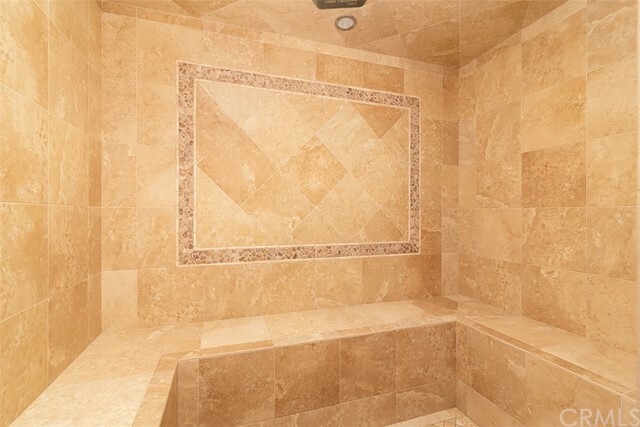 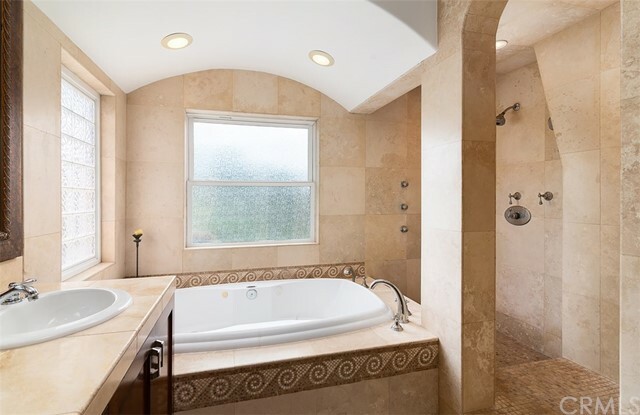 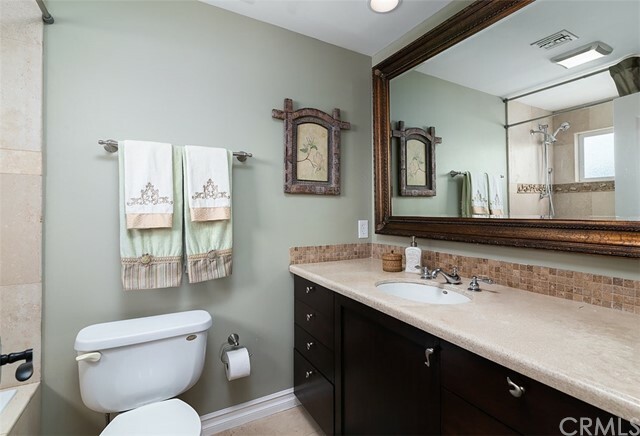 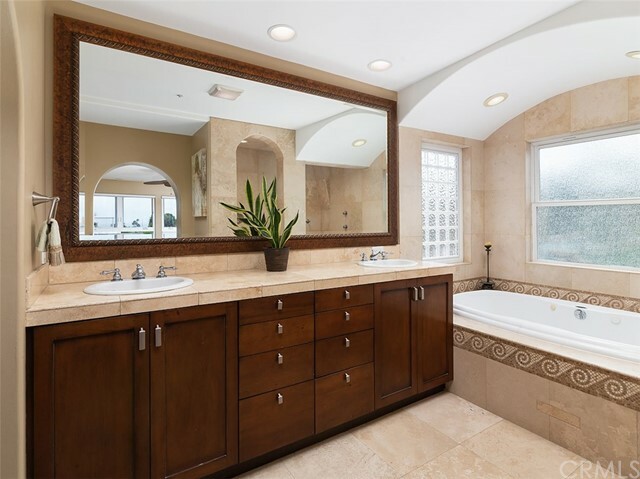 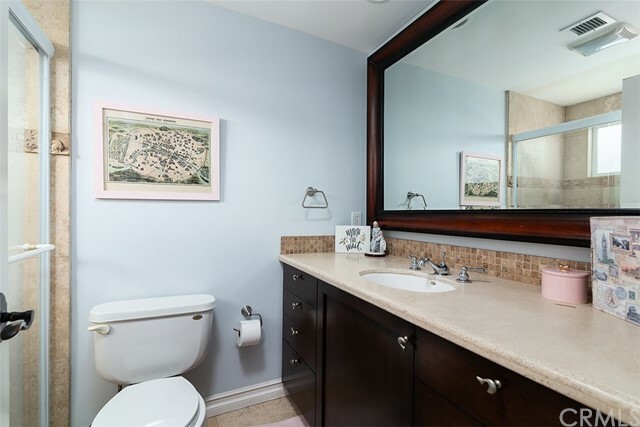 Master bath has jetted Lasco tub, dual sinks, Travertine shower w/6 shower head options, and heated flooring. 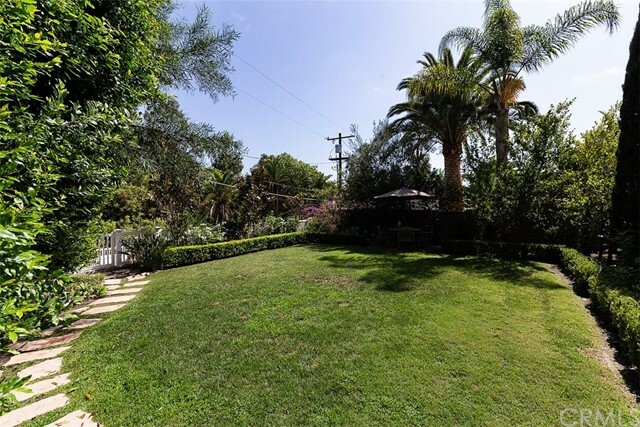 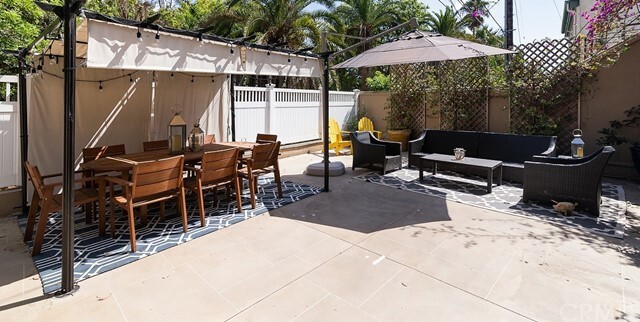 Host family and friends in the spacious back yard w/lush landscaped & hard-scaped areas or take a moment to relax in the private sauna. 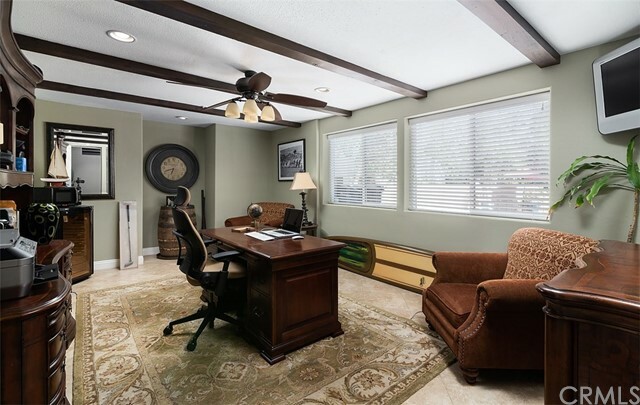 This stunning home includes private office & gym/bedroom, & access to a ½ bath that can also be entered from the backyard. 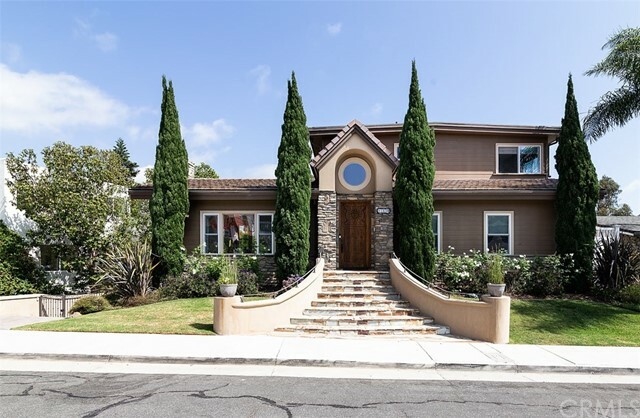 Recent updates include new security system, wiring for full surround sound,water purification system, & custom electric iron gates that allow for security & privacy. 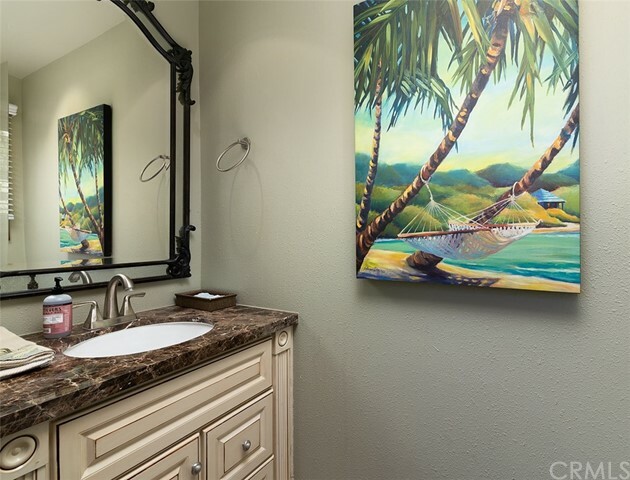 No HOA or Mello Roos on this one & it is within walking distance to the beach!! 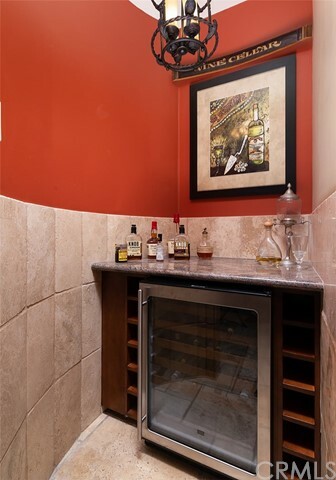 Some Furniture is negotiable.